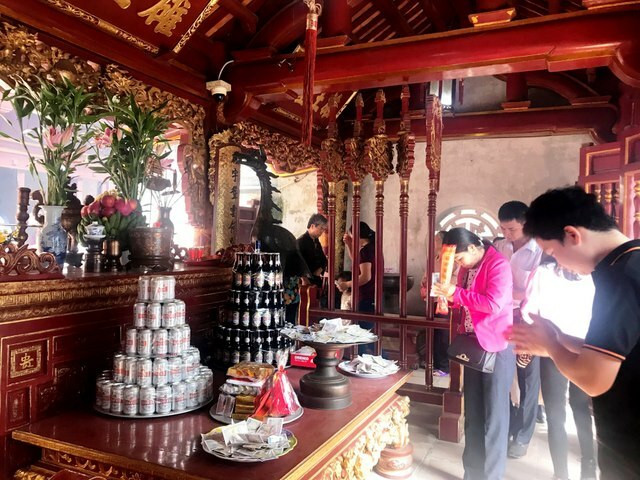 Tens of thousands of visitors flock to the Hung Kings Temple in Phu Tho province during the first days of the Lunar New Year to offer incense to the nation’s founders. As the weather is convenient for travelling, the number of visitors to Hung Kings Temple is quite large, but the security is well maintained. 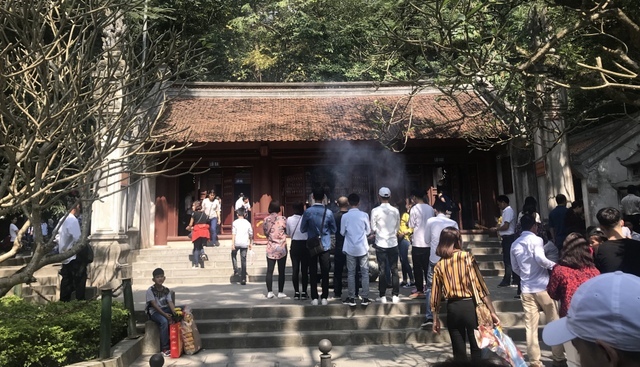 A representative from the Management Board of the Hung Kings Temple said that right from the eve of the Lunar New Year, there were a lot of people coming to burn incense and pray for good luck. The board has carried out measures to create favourable conditions for pilgrims travelling to the site. 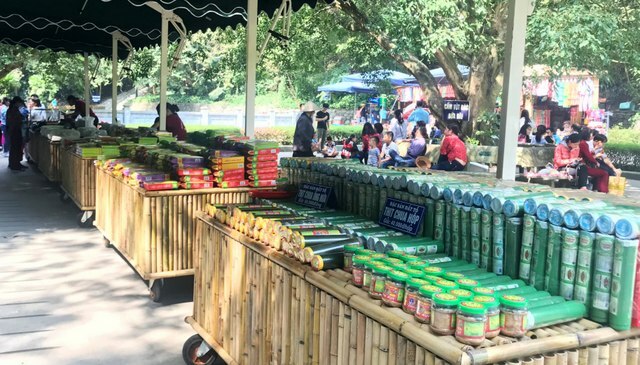 Over 30,000 visitors offer incense to commemorate Hung Kings during Tet. They have renovated the campuses and several facilities, while also arranging a team of guides and permanent officers at the temple ready to help tourists to practice the religious rituals. 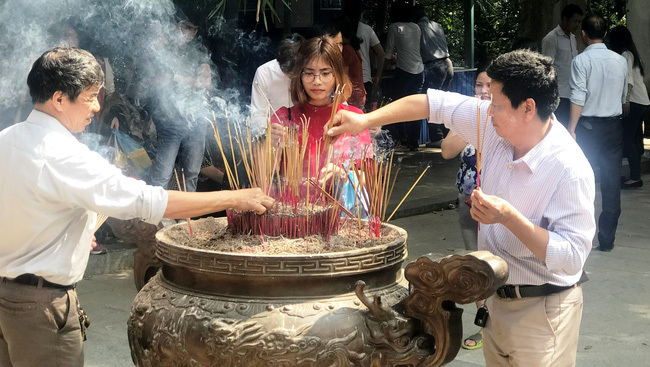 According to the board, from New Year's Eve to the 2nd day of the Lunar New Year 2019, more than 30,000 people went to the relic to offer incense to pay their gratitude to the Hung Kings. 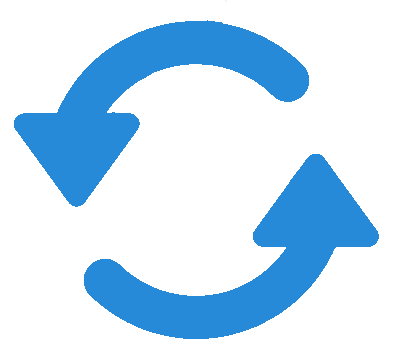 It is expected that the number will increase in the next days. Offering incense to the nation’s founders at Hung Kings Temple. Counters serving visitors at Hung Kings Temple still open through Tet.